more to follow, thanks WordPress engineers !! 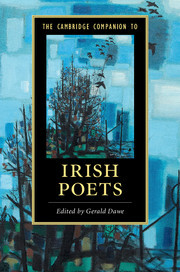 I agree wholeheartedly with the general principles outlined in the manifesto, and echo in particular your dismay at the absence of poets such as Rita Ann Higgins and Paula Meehan from the Cambridge Companion to Irish Poets. (Along with the, surely now inexplicable and inexcusable, indifference to women poets, we must also note that the problem is also a consequence of the rigid structure: fetishizing the individual (poets not poetry) when a more thematic approach would have been more illuminating). I have one serious reservation about the manifesto. As is now customary, the first three volumes of the Field Day Anthology are referred to, but not volumes 4 and 5. This is an extraordinary omission (though by no means unusual – Anne Enright also did this in her Laureate lecture). How can one discuss the history of Irish women’s writing yet ignore this anthology of 14 centuries of Irish women’s writing in three languages? 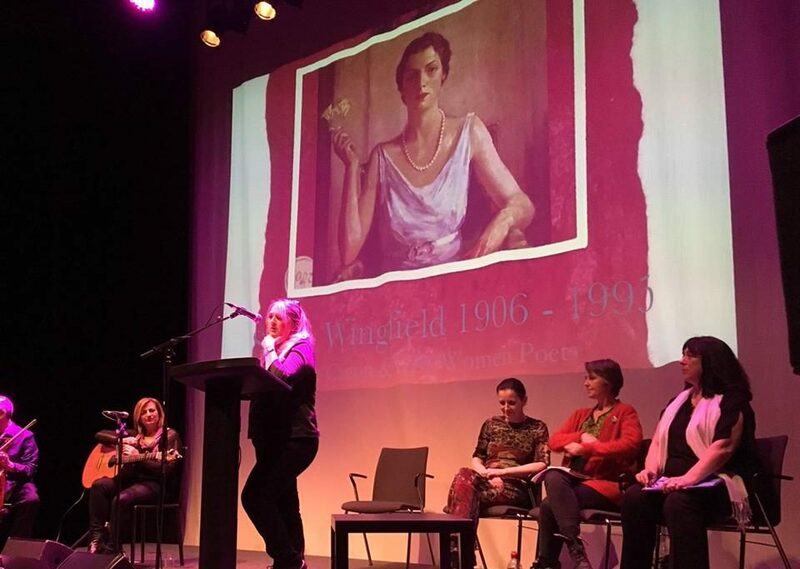 And how can one discuss Irish feminist literary criticism and ignore the extraordinary labour of the editors and contributors involved – an entire generation of Irish feminist critics? Why make no reference to this? thanks Michael, we will discuss this comment.